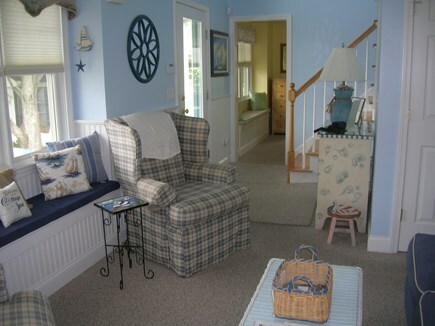 Spectacular, 4 bedroom, 2 bath Cape Cod ''cottage'' home completed in June 2008. Twenty-six windows provide beautiful views of the water. 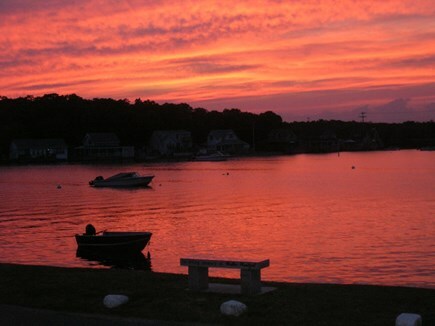 Relax on the front porch and enjoy the boats going by as well as the glorious sunsets. Swim in the warm water in front of the house. Two story foyer, first floor has open living/dining room, kitchen. 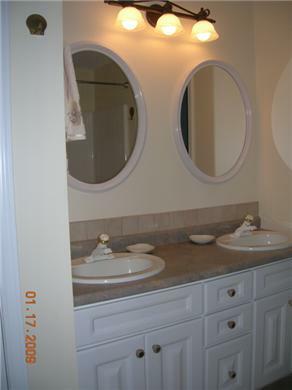 Two bedroom, bath & washer/dryer. 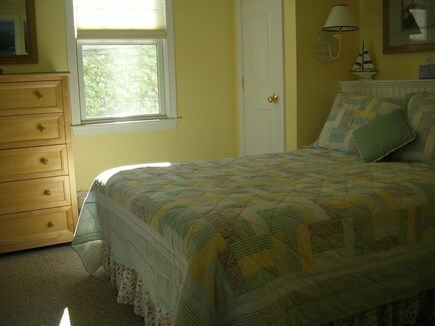 Second floor also has two bedrooms & bath. Ceiling fans add to the already wonderful breezes. 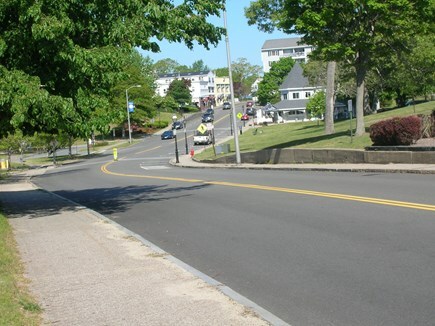 Our classic seaside village is just a short walk away. Park your car, stroll the water's edge. Our village features a schedule of events (www.onsetbay.org), many dining venues, shopping, gift shops, entertainment at the bandstand. 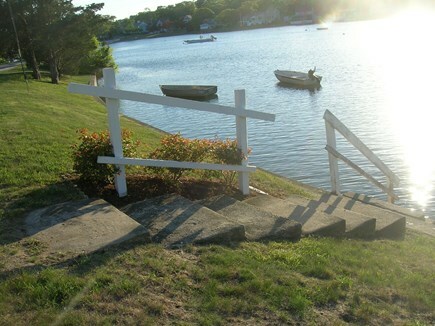 Cape Cod Canal cruises, fishing, kayaking, public boat ramp, marina, endless adventures on the water and limitless views. Enjoy an atmosphere that's a little quieter and less hurried. A memory in the making. 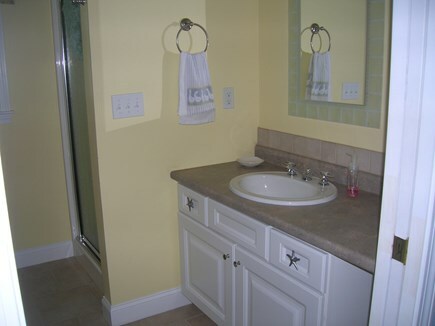 Additional pricing info: $500.00 Security Deposit and $185.00 Cleaning Fee, State and local taxes of 12.45% will apply. devices needed, even guest presents (incredible, we never had that!! )- above all a really friendly and supportive host. There is really nothing we missed and we can just recommend a fab time at Janis;s house. Go ahead and book it, you won't regret it. 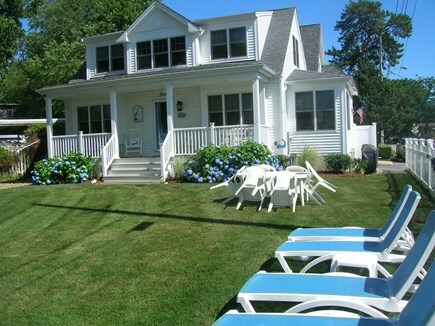 Our family enjoyed every minute of our week in this lovely shoreline home! 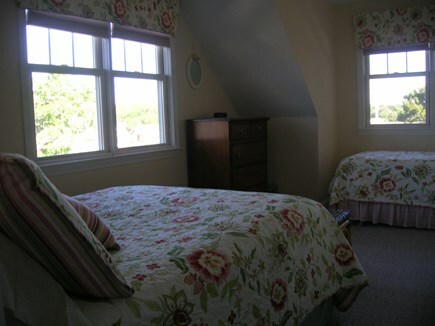 From the location, to the beach, to the beautiful and spotless home-we were thoroughly pleased. 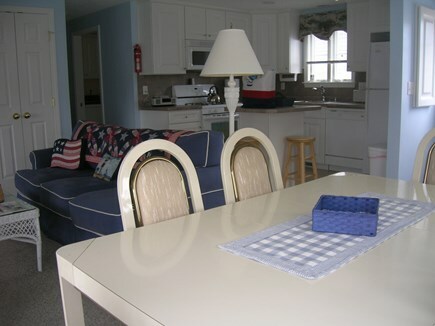 We love the beach, themed decor, the fully equipped kitchen and BBQ and the spacious and comfortable bedrooms. Thank you for making our stay so enjoyable. We had a great time and we will be back. This was our first vacation back to the Cape Cod area. 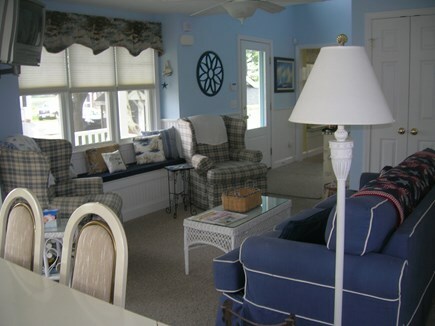 We choose this beautiful house for its proximity to the water and the ease of getting around. My husband, our two children and my parents enjoyed every second of our stay. We loved spending our evenings sitting out on the porch enjoying the view and sipping wine, while the kids played. We also loved the owners hospitality. She made sure that everything was perfect.....and it was. Thank you for a wonderful vacation and everlasting memories! 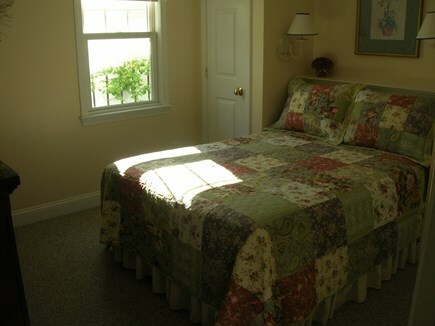 We loved our stay at this spotless, airy and beautiful home. The location could not be better! We had a wonderful time with family and friends. 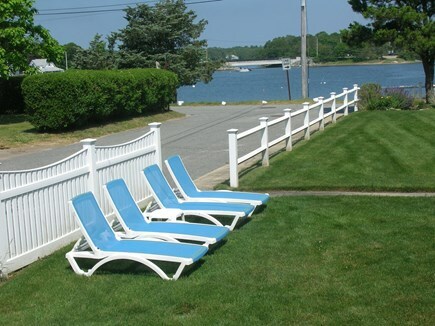 There's lots to do within a few minutes drive: shopping, biking, boating, whale watching, water park...but you can just stay put and enjoy the lovely beach right across from the house! We loved our stay and I HIGHLY recommend it . The owner is a pleasure to deal with as well. Enjoy! My family and I stayed at this property for 6 days in September, 2011. 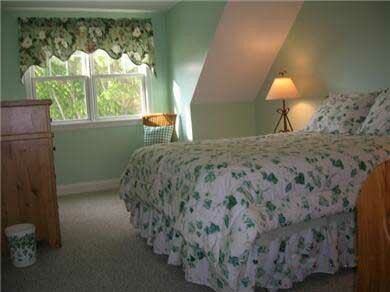 The house is charming, warm and inviting.